We are on a high from yesterday….lol…just a little….But, I want to talk about something else. John’s not acting quite right. It’s a funny thing, you can never know when a symptom means cancer is growing back or not. But, changes are not good most of the time. here’s what I see. he has headaches that Tylenol is not relieving (symptom of possible building pressure in the brain), less stamina, lowered appetite, less endurance on his right side, falling more often. This amazing hero is Mighty Matthew Cech. 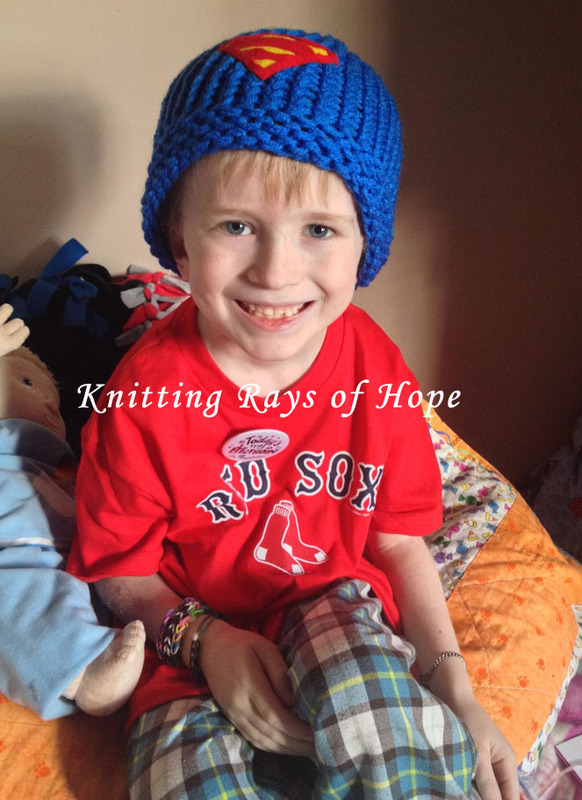 Matthew was diagnosed with Mito disease complex I and III and Chronic Intestinal Pseudo Obstruction. This disease causes damage to cells of the brain, heart, liver, and skeletal muscles. It often makes a person feel very tired by stealing the body’s energy. Even though Matthew has been through so much in such a short period of time. He is still smiling that gorgeous smile. He likes to dress up as Mighty Matthew a super hero who is not afraid of anything and never gets tires. 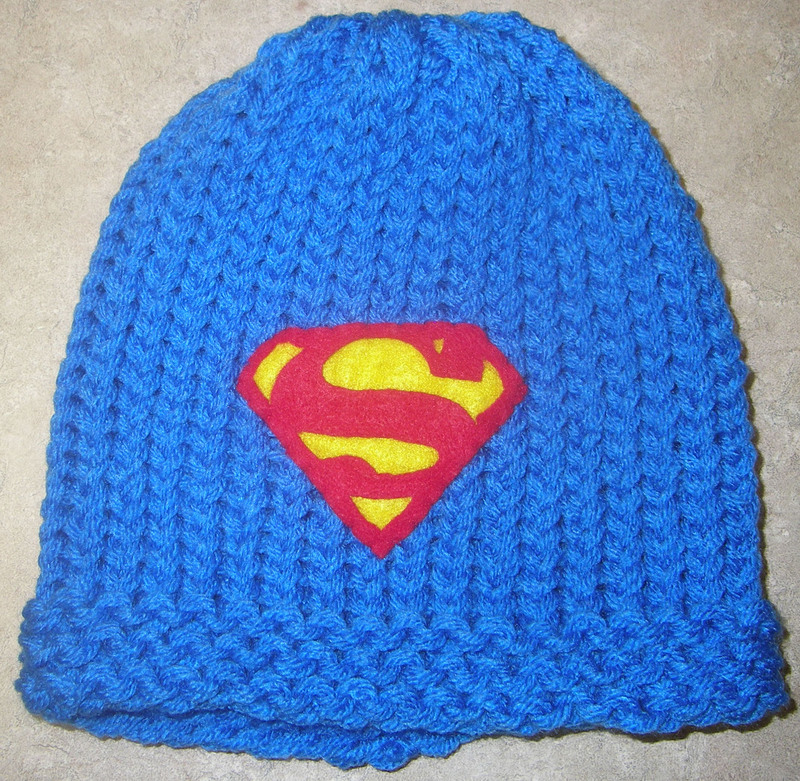 We are so proud to have been able to make such an amazing young superhero this hat. We are so happy to see it making him smile. Matthew our prayers are with you and keep smiling that beautiful smile. You can drop by and show support at his facebook page: Mighty Matthew. A pebble in a pond becomes a boulder in a puddle!!!!!!! Tonight I cried…a lot…John John became a fireman. His dream is fulfilled as far as he is concerned. Fireman Kevin is in charge and made him into a real fireman. With the drop of a hat or rather firefighter helmet. John is a real firefighter. Yes, im still crying. In all proper ceremony with a real helmet placed on his head with his name on it, a shirt tailored to his size. He is official. And, boy does he own that firehouse! I present tomorrow!! Im very nervous. Im so passionate about this that im actually scared of the possibility of me crying in front of the judges bc This is so sad! I hope when i get up there tomorrow i can change the way atleast one of the judges look towards pediatric Cancer! Side note* I actually met a neroblastoma cancer survivor today! She goes to my school and it was so amazing to be able to speak with her today! She was very kind and let me ask questions! 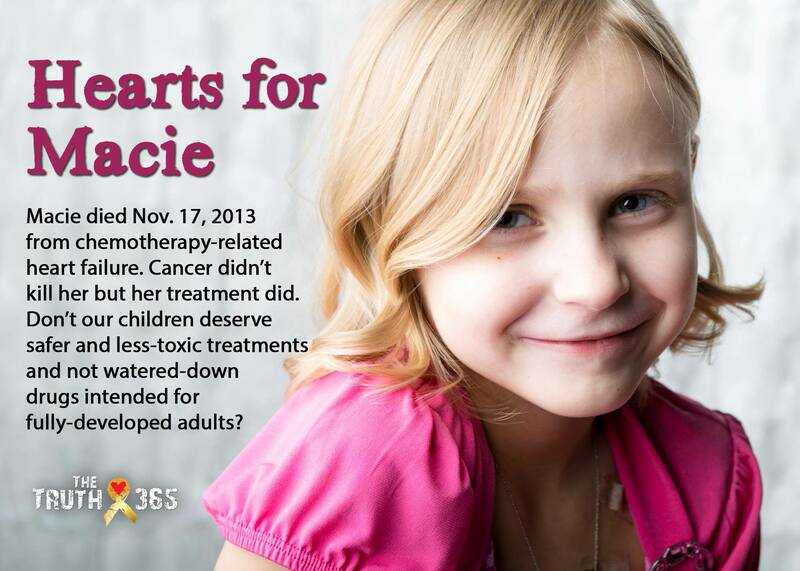 She is in remission! I hope that she stays healthy! An NGO-government partnership in the Philippines has improved access to treatment for pediatric cancer, a leading cause of death in children aged 1-14, according to the Department of Health.